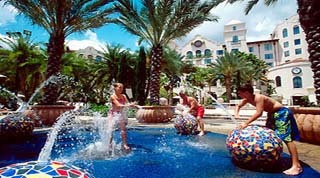 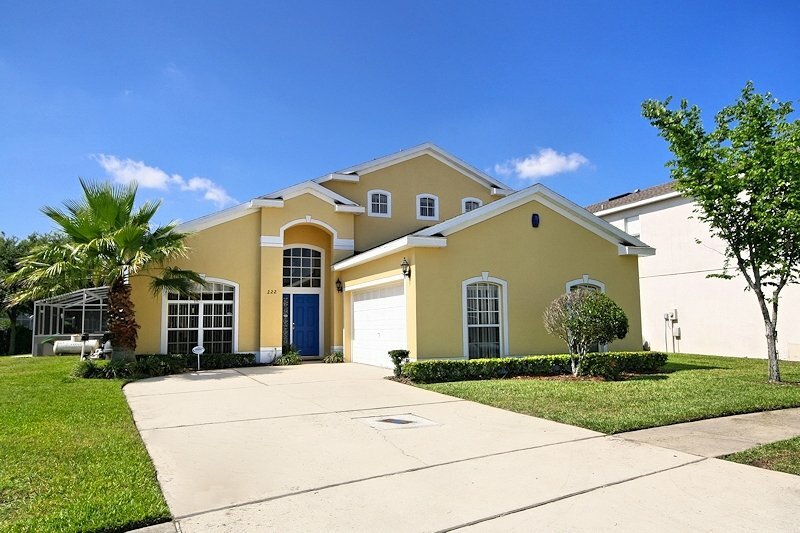 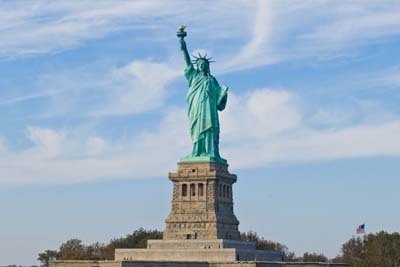 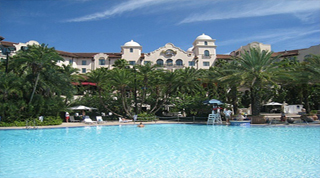 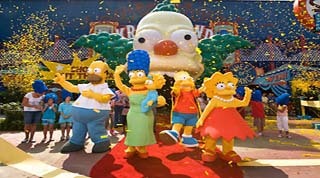 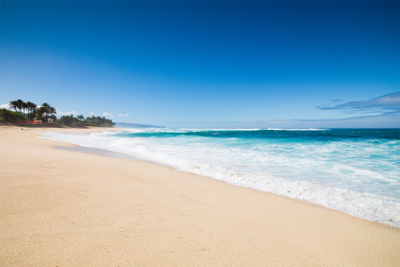 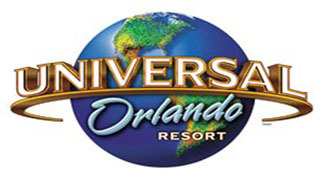 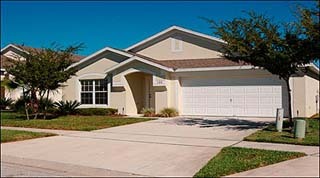 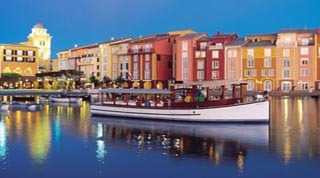 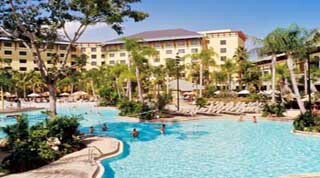 Looking to book a holiday to Universal Orlando? 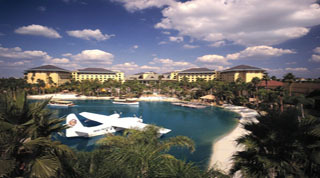 This will of course give you the opportunity to experience two of the world's most famous theme parks, Universal Studio's and Islands of Adventure, the amazing CityWalk entertainment complex and three stunning up-market hotels, with the new addition of Universal's new Cabana Bay Resort being a Moderate grade hotel, the Universal Orlando Resort area draws millions of holiday makers to Orlando every year. 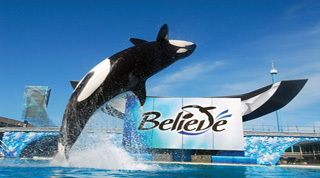 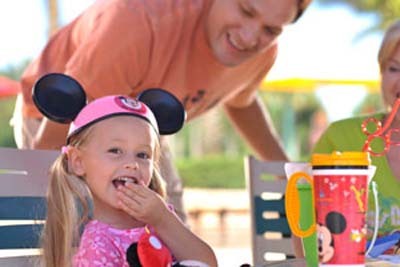 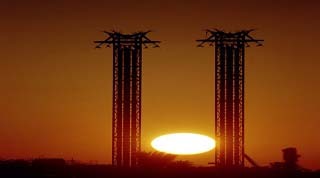 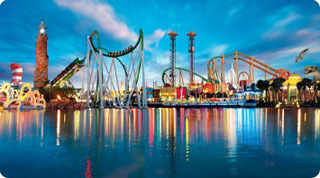 For many Orlando visitors the Universal Orlando theme parks are the main reason for choosing Florida as their vacation destination. 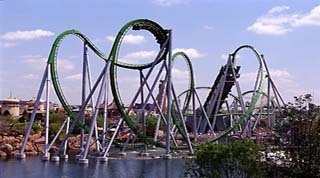 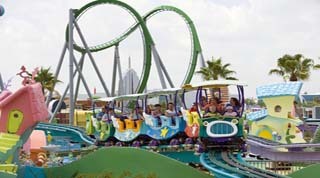 Thrill seekers will love the Universal Islands of Adventure theme park where you will find The Incredible Hulk Coaster, The Amazing Adventures of Spiderman ride and Doctor Doom's Freefall. 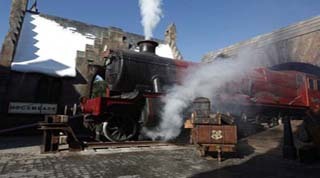 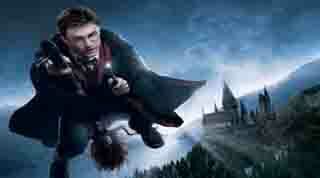 Islands of Adventure is also home to the brand new Harry Potter's Wizardly World. 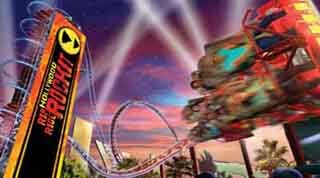 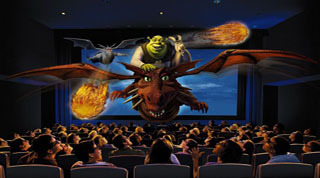 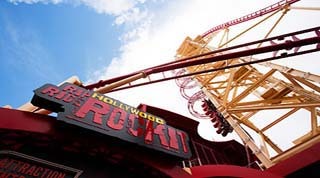 At Universal Studios you can immerse yourself in the magic of Hollywood movies, here you will find an incredible range of rides and shows including Revenge of the Mummy, Men in Black Alien Attack, The Simpsons Ride and the record breaking Hollywood Rip Ride Rockit roller coaster. 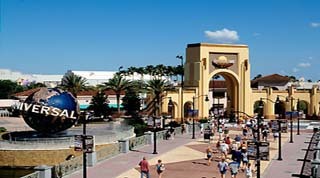 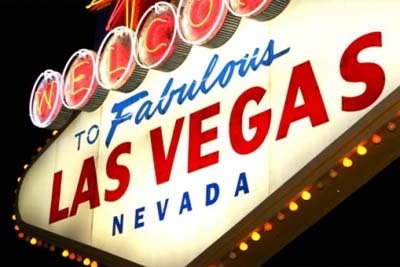 Surrounding the theme parks is Universal CityWalk, a 30 acre entertainment complex packed full of restaurants, speciality shops, night clubs, bars and live entertainment venues. 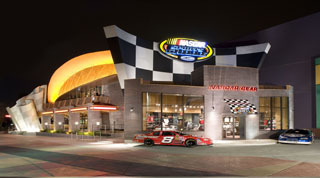 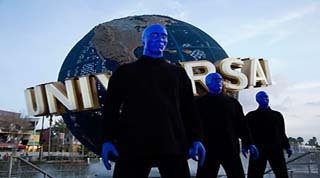 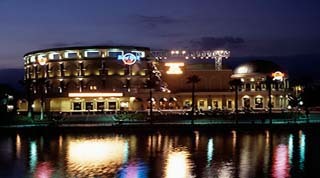 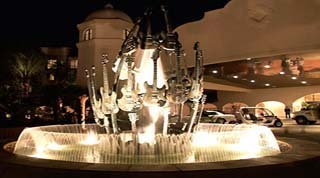 Universal CityWalk is also home to the unique Blue Man Group live show, Hard Rock Cafe and the Hard Rock Live concert hall. 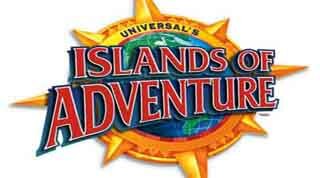 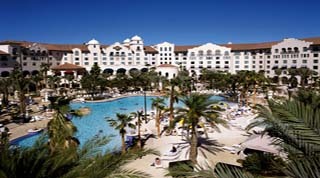 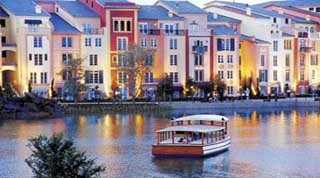 Just a short walk or water taxi from Universal Studios and Islands of Adventure are the three official Universal Orlando Resort hotels.